Despite all in the tea industry seeing diversification as a positive, National Policies and Economic Affairs State Minister Dr. Harsha de Silva said the tug of war between the two sides of stakeholders was continuing with them unable to agree on the appropriate means of modification as the “endgames” were not mutually exclusive. “One side of the debate is that diversification should take place under the Ceylon Tea umbrella and the other side says diversification should take place via integration into global supply chains. 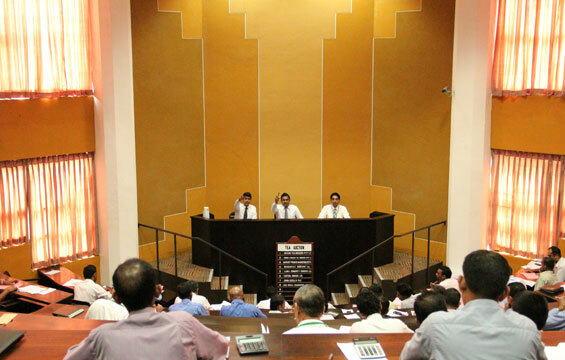 As they see their motives and paths as completely distinct, the two sides have not been able to get through to each other,” he said while addressing the 124th Annual General Meeting (AGM) of the Ceylon Tea Traders Association last Friday. He said the endgame of one side was to protect the ‘Ceylon Tea’ brand in order to protect the Sri Lanka tea production industry, while the other side’s endgame is to expand opportunities for the Sri Lanka tea industry and the wider national economy. “Why have these sides been unable to get through to each other? Because they see their motives and paths as completely distinct. Side one fears that unscrupulous exporters would mix lower quality imports with local tea, slap on the ‘Ceylon Tea’ label and thereby ruin this famous brand name. Side two casually dismisses these fears as those of privileged protectionists — but actually, these ‘endgames’ are not mutually exclusive,” he added. The State Minister expressed confidence that Sri Lanka could integrate into global supply chains while protecting the Ceylon Tea brand and Sri Lanka’s tea production industry, and suggested setting up a tea center as a bonded, exclusive warehouse zone. “Envision it is as an offshore zone. Ceylon Tea could go into the zone, but any tea that comes out of the zone would be ‘Packaged in Sri Lanka’ instead. If this seems impractical, consider banks run FCBO operations completely separately from their domestic operations,” he stated. 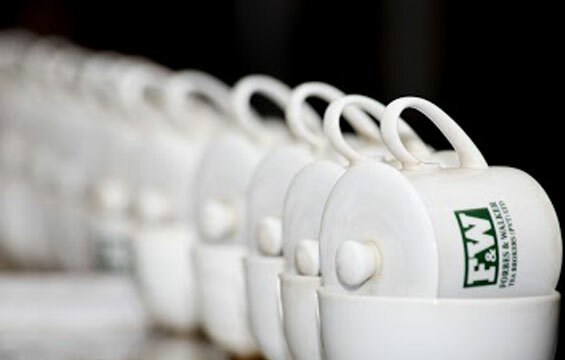 However, because people may try to cheat and adulterate Ceylon Tea with cheaper imports and still pass it off as Ceylon Tea, Dr. de Silva highlighted the importance of an extremely thorough and effective regulatory environment, law enforcement and security measures to enforce the rules of separation. He also noted that this may even help protect the ‘Ceylon Tea’ brand, as most of Sri Lankan tea was already exported bulk and then ended up in multi-origin blends in those countries, resulting in no way to confirm whether they were selling it as ‘pure’ Ceylon or not. According to him, Russia allows tea boxed in Russia to be labeled ‘Ceylon Tea’ if it has at least 51% Ceylon Tea. The State Minister said that if the industry did not come to a consensus and act fast someone else would do it in the same way the Dubai Tea Trading Centre was done. He pointed that a 260,000 square foot blending, packaging and trading center built in 2005 handled 10.6 million kilogrammes of tea in 2010. “This has made Dubai a major tea hub, even with no expertise in tea production. Have we let them steal the rug from under us? We have the expertise and the resources. It is high time we all act on this. Our own major companies may eventually move and set up elsewhere (or already are), at massive cost to our economy. These developments will be immensely dangerous to the Ceylon Tea brand and the Sri Lankan tea industry as a whole,” he emphasised. Daily Ft, 02nd July 2018.